Ready to build your dream home? Have a look at Woodberry Estates. 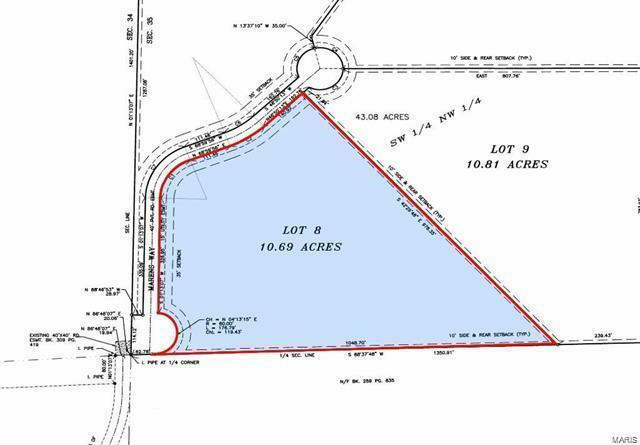 Located just a short distance west of Union off Hwy 50, this level 10+ acre lot is waiting. Paved asphalt streets, underground electric. Recorded restrictions, minimum square footage and architectural control to protect your investment. Houses welcome! 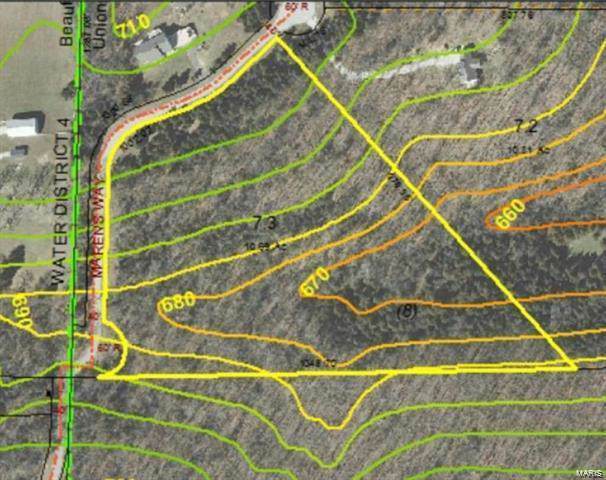 There are 4 lots to choose ---- from 5 acres up to 10 acres!